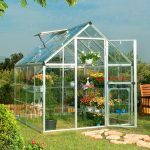 The Bella 8 foot x 20 foot greenhouse is an elegantly designed, larger greenhouse measuring 593cm (L) x 236cm (W) x 211cm (H). 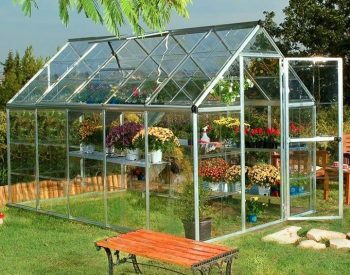 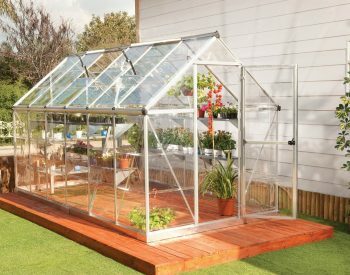 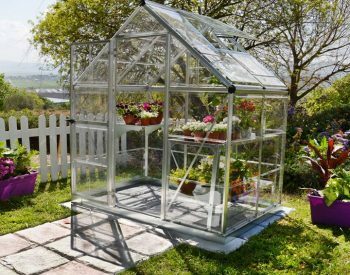 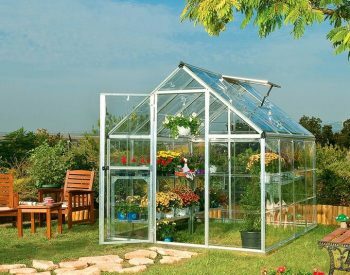 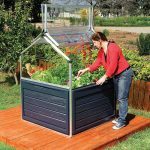 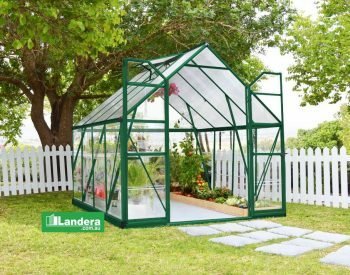 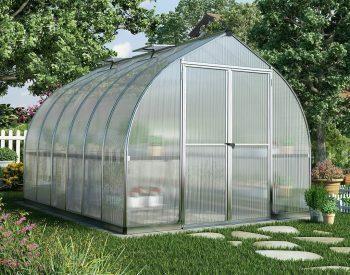 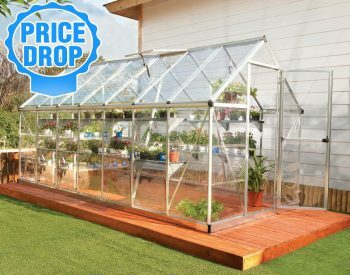 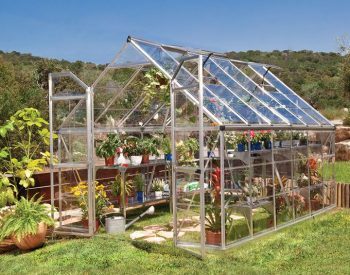 It features virtually unbreakable Twin-Wall Polycarbonate panels, for an ideal combination of sunlight diffusion, heat insulation, and safety for all your gardening needs. 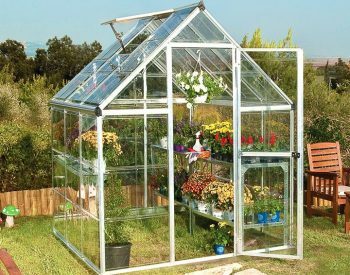 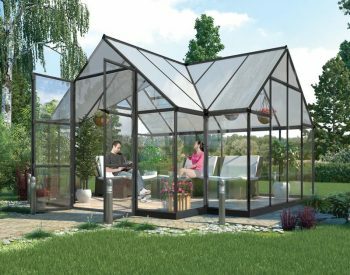 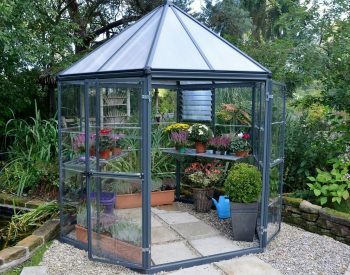 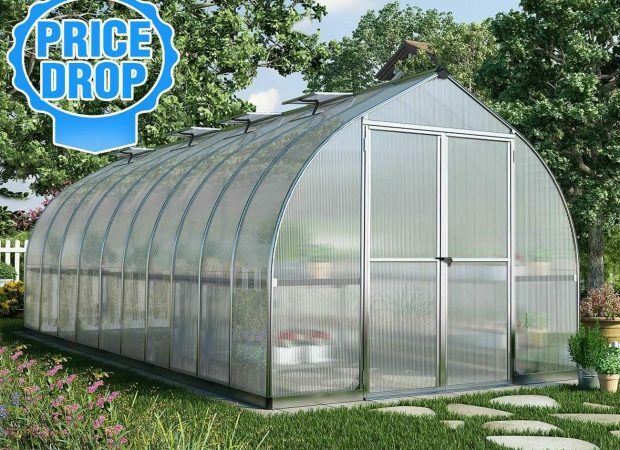 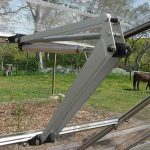 This bell shaped greenhouse was specifically designed to improve wind resistance and give extra headroom so you can move about easily inside. 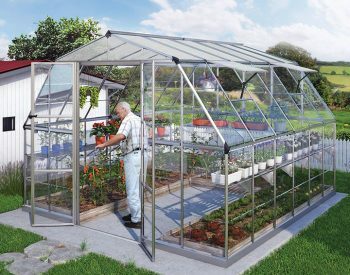 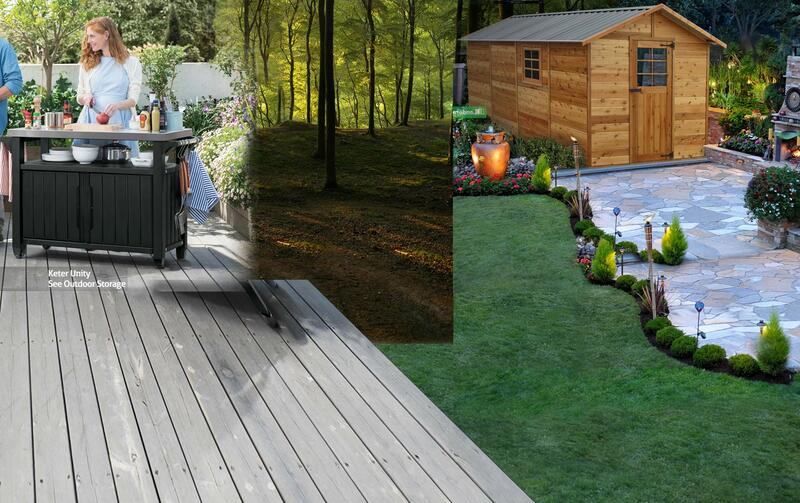 The large workspace and the wide double doors allow the most avid gardener plenty of room to grow an abundance of vegetables and herbs and still have room for transplanting tender plants, and for storing tools and accessories.